We are a network of self driven problem solvers. Through our volunteer efforts, we have served many families and individuals and given back to the community. We have a great time both serving and socializing because of our shared love for giving back. We are passionate about the community and always looking for members who are empowered to identify needs and ways to fulfill them. We clothe. We feed. We educate. We inspire. We invest in our community all while supporting and uplifting each other. Orange Blossoms Auxiliary, an Auxiliary of Assistance League® of Orange, is an all volunteer organization dedicated to providing humanitarian services to the community of Orange. 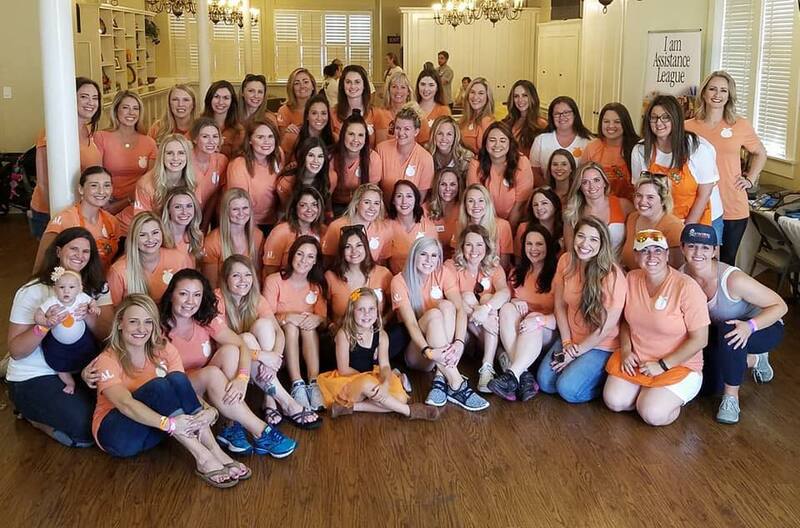 Orange Blossoms Auxiliary was founded in 2005 in an effort to create an organization where young women in the City of Orange could combine forces to give back to the community. An Auxiliary of Assistance League® of Orange, Orange Blossoms fills a gap within the organization between the Assisteens® Auxiliary and the main chapter. Primarily in our 20’s and 30’s, we consist of young professionals, stay at home moms, college students, recent graduates and any woman passionate about making a difference in the community.